Come be a part of this great waterfront community! 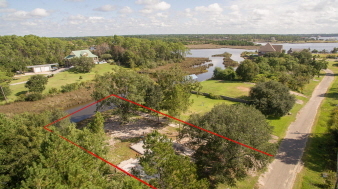 This lot has trees, and with 97 feet on the water, there is plenty of room for a boat! Don't wait! Lots in this neighborhood are selling fast!